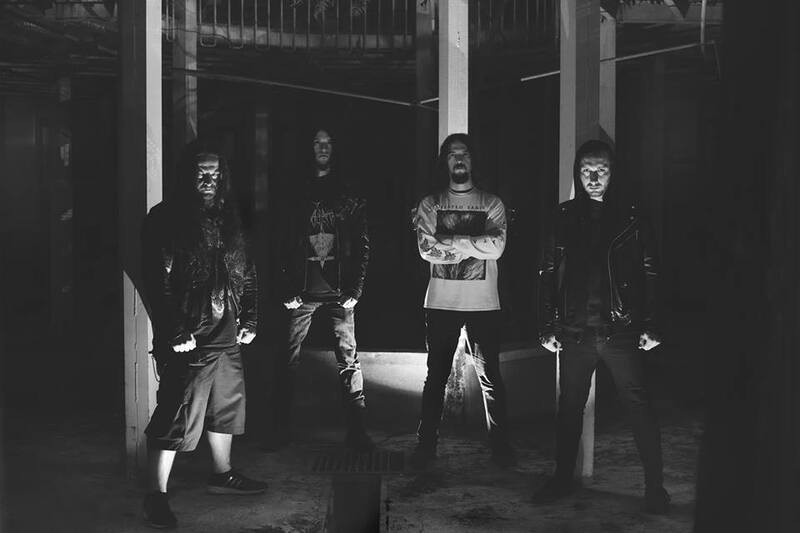 Burial Invocation is a Turkish death metal act. Formed in 2008 the group released their debut EP Rituals of the Grotesque in 2010 and then appeared on the 2011 split Decomposing Serenades before disbanding in 2012. The band reformed in 2014 and went on to release the debut studio album Abiogenesis in 2018. No BURIAL INVOCATION online videos available. Search and add one now. 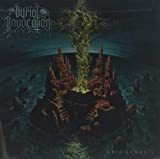 No BURIAL INVOCATION music reviews posted yet. No BURIAL INVOCATION movie reviews posted yet.